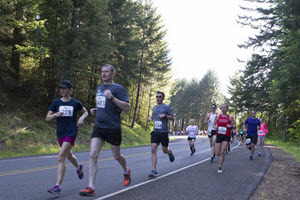 Sunny blue skies and a cool morning greeted the runners for the 40th Annual Hagg Lake Runs. Photos were taken by Stephen Wright and are free to download for personal use only. To celebrate the 40th anniversary of Hagg Lake Runs, Decadent Creations whipped up a big batch of cookies for all the participants. 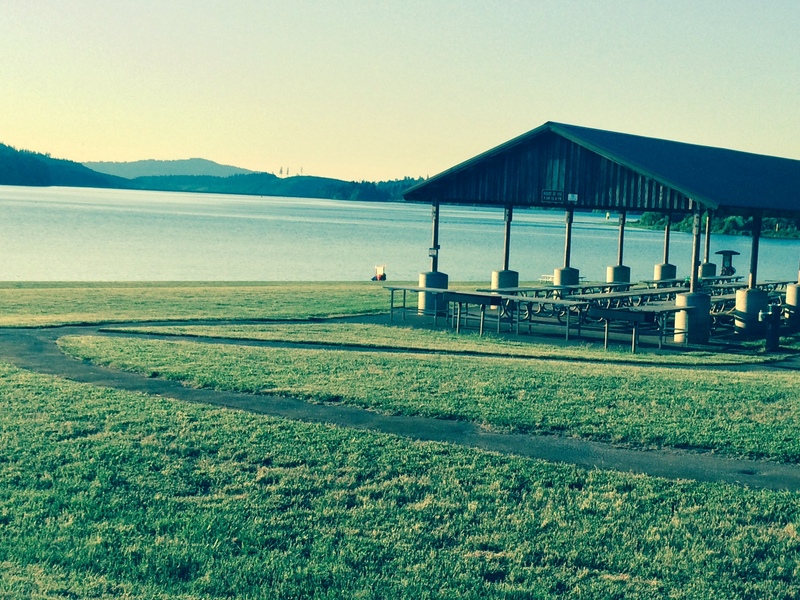 A special thanks to Washington County for use of Henry Hagg Lake for our event and our volunteers from Vernonia High School who made this event possible. We are pleased to give each race participants a special pair of socks commerating the 40th anniversary of the Hagg Lake Runs. 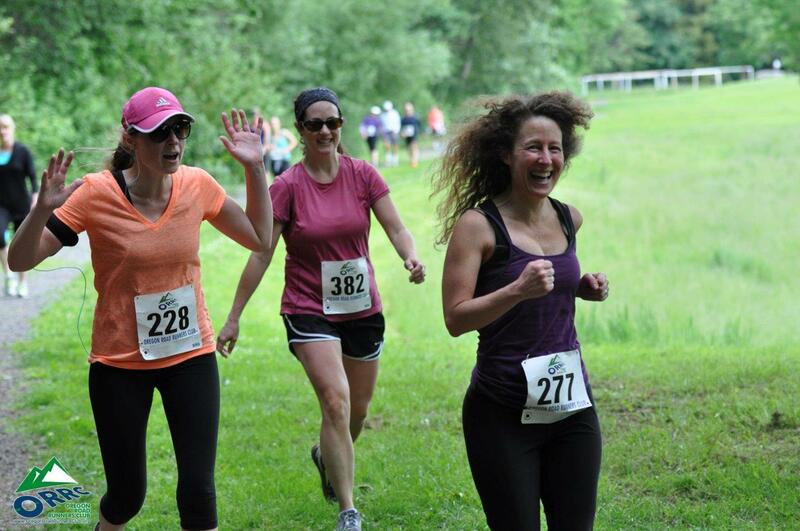 We hope you enjoy them at the next ORRC event.